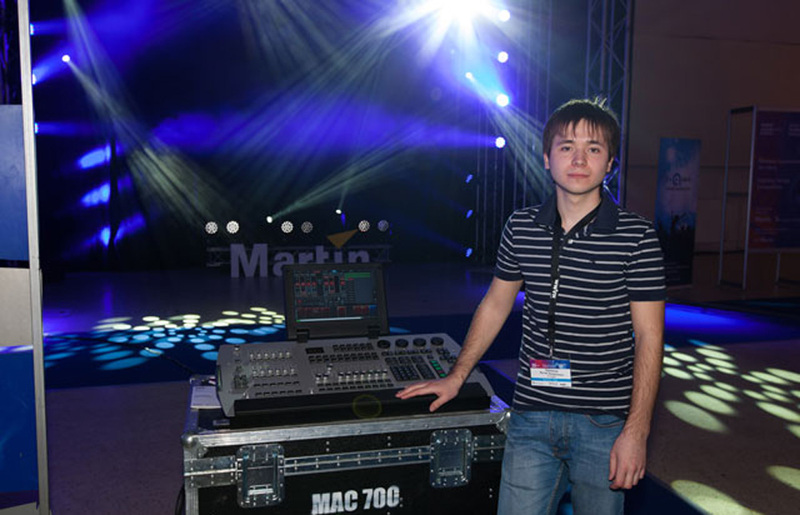 Martin Professional’s representative office in Russia and the CIS, in cooperation with Messe Frankfurt RUS, held a lighting designer contest as part of the Prolight + Sound NAMM Russia exhibition in Moscow. “As Martin Professional is celebrating its 25th Anniversary this year, we wanted to share the occasion with our friends, partners and all who work in the amazing world of dynamic lighting," commented Anton Anufriev, product manager at Martin’s Russian office. 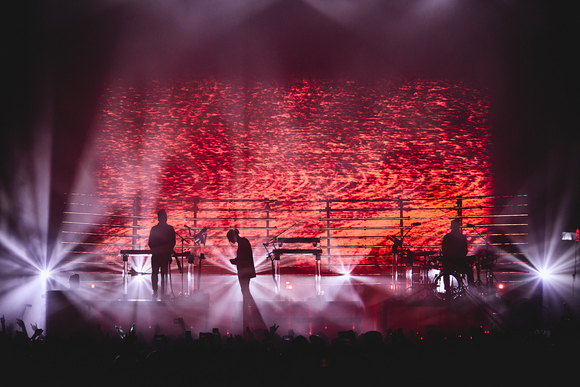 A special area was constructed in a lighting pavilion at the exhibition and outfitted with MAC Auras, MAC 101s, MAC 700 Profiles and MAC 2000 Washes. Contest participants prepared and demonstrated a four-minute light show with music in real time using a Martin M1 lighting console. Performances were evaluated by a jury composed of Eric Leroy, lighting designer, Lumieres Utiles; Paul Pelletier, Controllers Product Manager, Martin Professional; Peter Skytte, Moving Heads Product Manager, Martin Professional; Peter Dahlin, Area Sales Manager, Martin Professional; and Anton Anufriev, Product Manager, Martin Russia office. 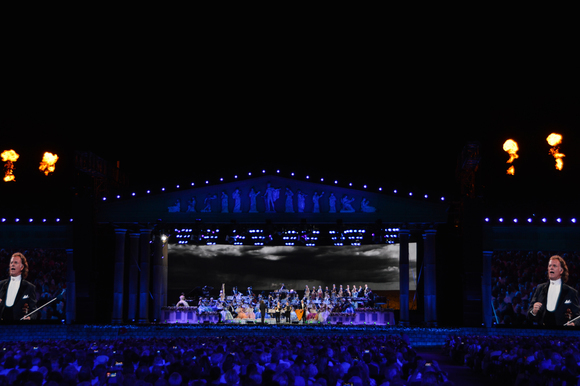 "It was a very good idea to arrange a lighting designer contest. Here you can see how the other guys work, assess your level and opportunities, share experience and simply talk with colleagues. I liked the M1 controller - great software and intuitive interface. It is convenient for programming and working with scenes. I think this controller is worth paying attention to by rental companies and theaters." "Often people who are engaged in lighting control communicate only in forums. But here we were able to talk and watch the work of others. In our work we have a lot of things to do and have little time. The M1 proved to be a perfect solution." Martin Professional’s Representative Office in Russia and the CIS thank Messe Frankfurt RUS, Paul Pelletier and Eric Leroy for their support in organizing and holding the competition.